It is with great pleasure that Islington Conservatives welcomes you to this new website. 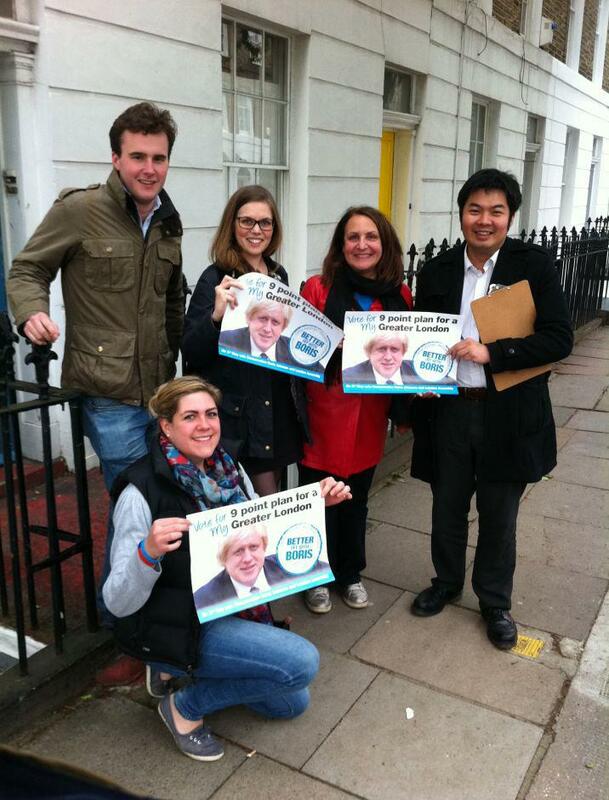 The Conservative Party has had a good 2012 thus far in Islington, increasing our votes for Boris Johnson by 3% and a creditable second place finish in the Holloway by-election (the first by-election where we finished in the top two in the last eleven attempts). We are a diverse, welcoming Association that fielded candidates aged between 19 and 84 at the time of the last local elections, and we will be looking to build on these successes looking forward to Local and European elections in 2014. Meanwhile, we are bringing back more socials into the calendar, and are broadening the range to include informal evening drinks as well as traditional formats. If you have any questions about the Association, please do not hesitate to drop us a note!